You do have rights! 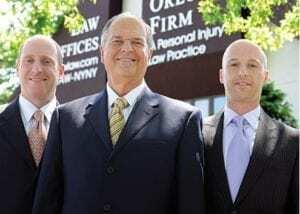 Contact The Orlow Firm to talk to a Queens police brutality attorney. Our qualified and experienced lawyers will offer a confidential and honest assessment of your case.